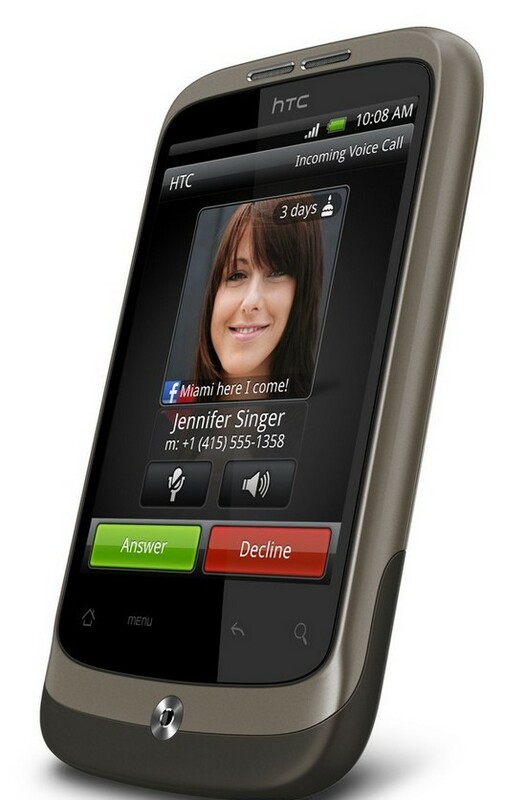 HTC Mobiles yesterday announced their latest smartphone, HTC Wildfire. 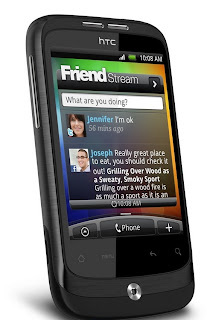 HTC Wildfire is a HTC Sense-based Android phone that integrates the most popular social networks to help bring your friends closer to you. This is also termed and looked upon as the mini HTC Desire. This phone will hit the European and Asian Market by August 2010.